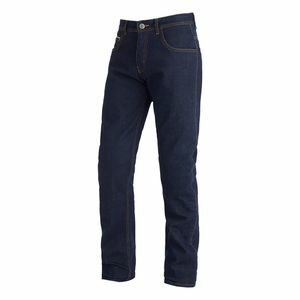 The perfect fit you look for in your casual jeans AND the protection you need for the ride. 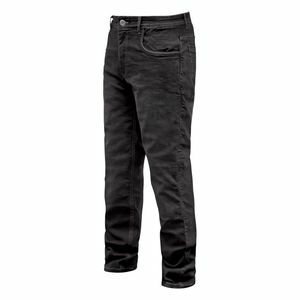 You don’t have to compromise; the top motorcycle riding jeans have both. 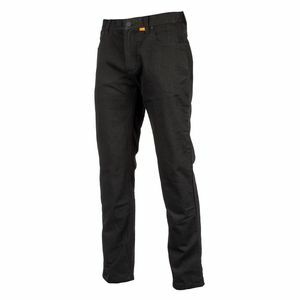 In our riding denim guide, our gear experts have pulled from the full catalog of motorcycle riding jeans and chosen the most dominant options to highlight for 2019. 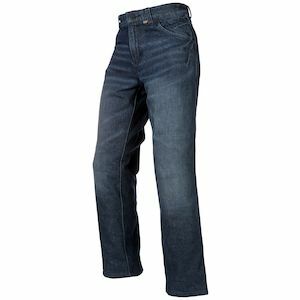 And if you don't see what you're looking for here, our Best Motorcycle Jeans of 2018 Guide is a great place to see additional world-class options from last year! Early motorcycle jeans suffered from bulky, uncomfortable materials, stiff armor, and telltale visible seams. After years of hearing the same issues in rider reviews, manufacturers have finally started to really get it right. Superior modern materials like DuPont™ Kevlar®, Cordura, Covec, aramid, and elastane allow the best riding jeans to offer unmatched abrasion resistance and flexibility. Soft armor advancements such as D3O yield better CE-rated impact protection than hard plastic plates ever did, with forget-it's-even-there comfort. Our guide to the best motorcycle jeans of 2019 takes into account all these details—but also gives you something you can’t read on a product page or spec sheet—real world riding experience, first-hand from the experts you trust. 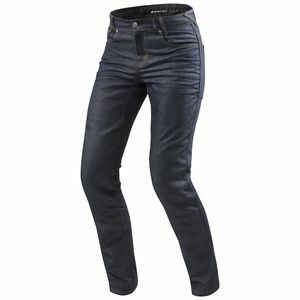 So check out our top motorcycle jean picks: there’s a good chance your needs will fall squarely into one of the four. 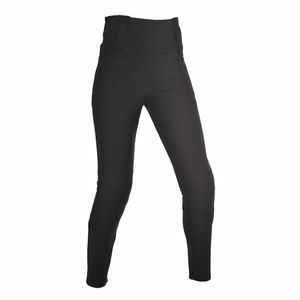 And if not, you’ll know exactly what to look for when you Shop All Riding Jeans on RevZilla.com.